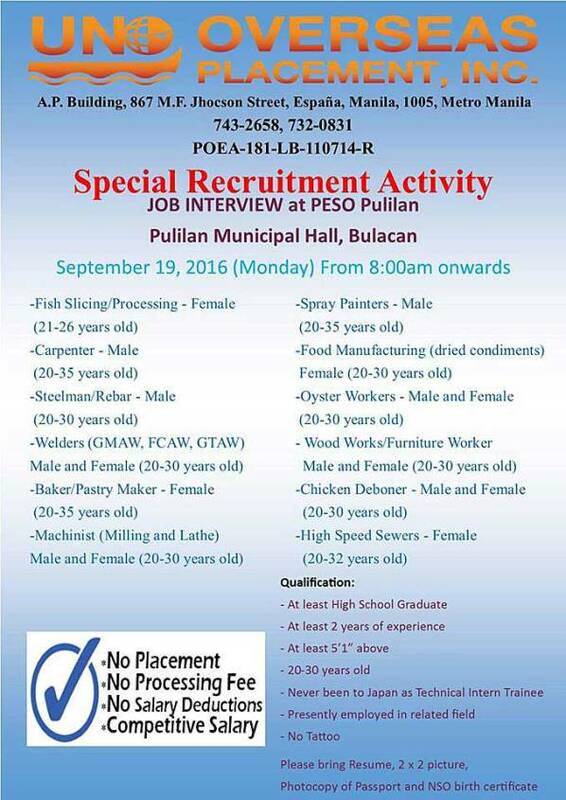 One of POEA’s accredited manpower agencies that hire Overseas Filipino Workers for Japan , UNO Overseas Placement Incorporated will be having a Special Recruitment Activity in Pulilan Bulacan this September 19, 2016 (Monday). 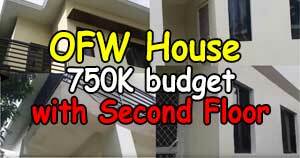 The event will be held at Pulilan Municipal Hall in Bulacan. 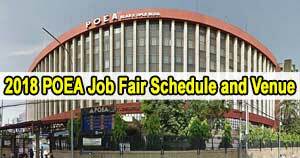 The job interview will take place at Public Employment Service Office (PESO) Pulilan on the same date at 8:00am onwards. 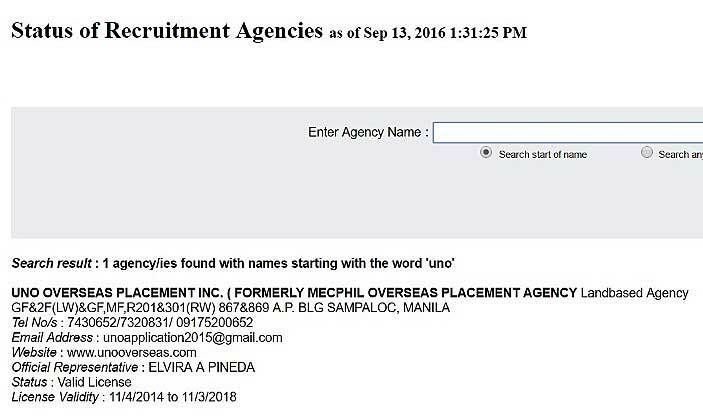 The agency implements NO PLACEMENT FEE, NO PROCESSING FEE, NO SALARY DEDUCTIONS policy for its applicants. 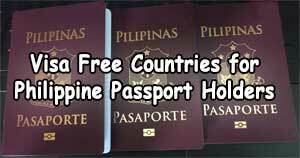 Note: LILINAWIN lang po namin na ang blog site na ito ay hindi manpower agency. This blog is not in any way related to the featured manpower agency. For your own safety please do not leave on the comments section your personal details. Please APPLY DIRECTLY to UNO Overseas Placement Incorporated.